When you can’t find a recipe for something that you love, just make up your own! 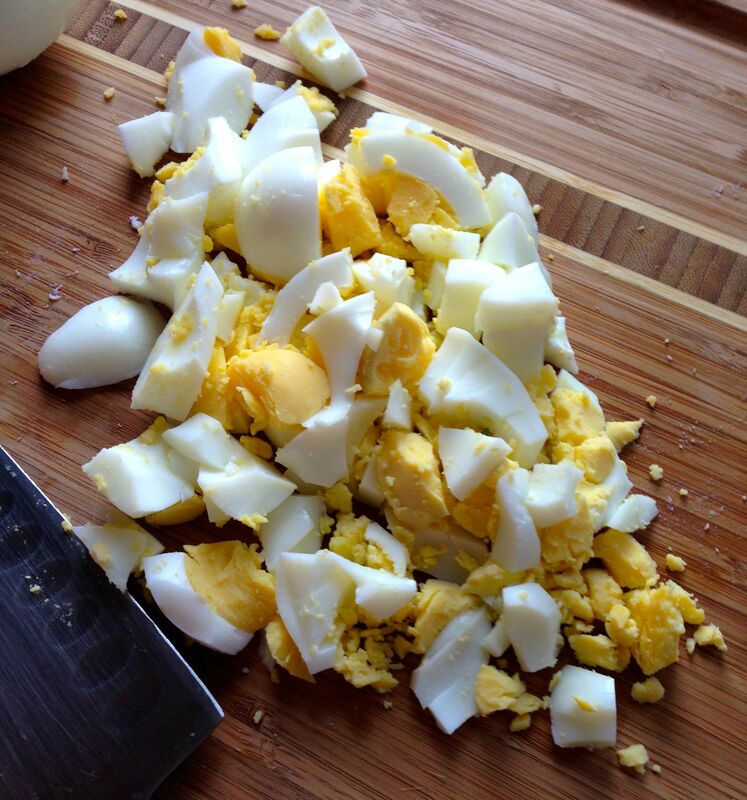 Tonight in search of a fun egg salad recipe I was lost in sea of basic recipes with standard ingredients. Don’t get me wrong, I love a classic egg salad but tonight called for something new. Homemade Mayo. 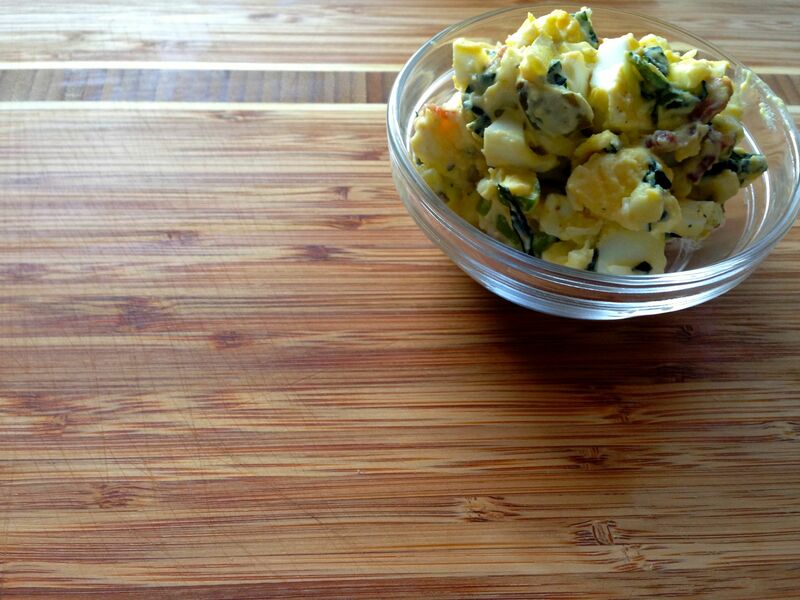 Everyone knows a classic egg salad requires high quality mayo. Of course we are fresh of out of mayo, after surveying a few alternatives like greek yogurt and sour cream I decided I wanted to stick to mayo and made my own. 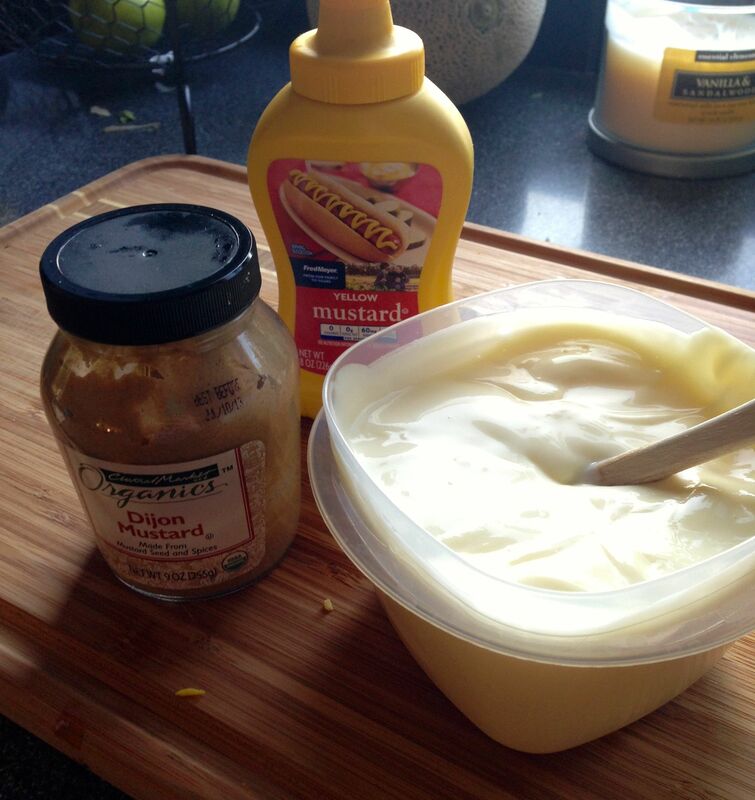 I’ll have a hard time ever buying mayo again after trying the homemade version. 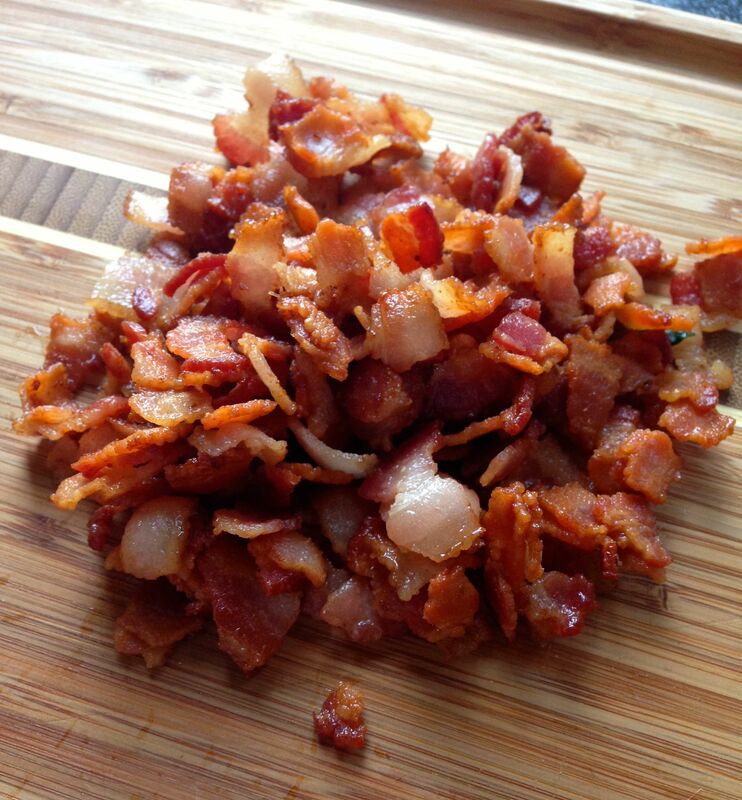 Don’t stop there think of the fun versions you could make by adding roasted garlic, chive, cilantro, etc. 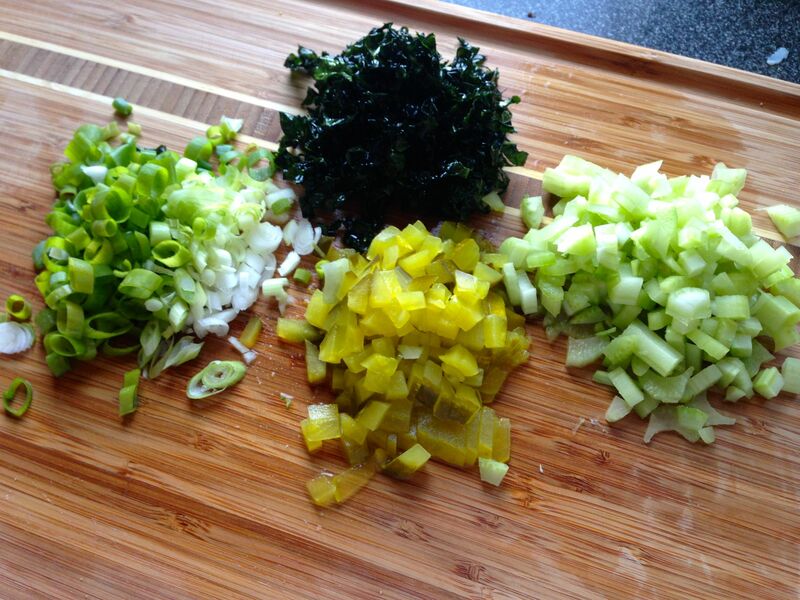 Without further ado – here’s the ingredients for my crispy kale and bacon egg salad.